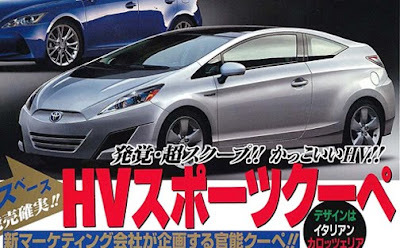 If you believe that a coupe version of the Prius sounds like a good idea, then you'll be happy to know that reports coming in from Japan say that Toyota is actually working on a dedicated sporty hybrid model. Best Car magazine went one step further by publishing an artist's impression of the Prius-based coupe in its latest issue. Needless to say that the illustration is nothing more than a speculative take on the Prius coupe and shouldn't be taken very seriously. 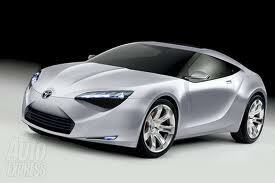 For what it matters, the Japanese magazine claims in its report that Toyota is considering to employ a famous Italian design house like Pininfarina or Guigiaro's Italdesign for the coupe's styling. 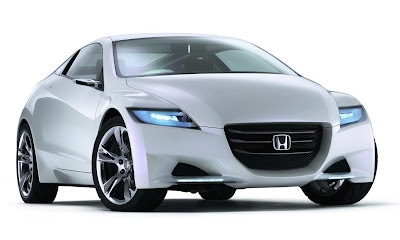 If the reports turns out to be true (now don't go making plans yet...), the Prius based sports car would compete head-on with Honda's dedicated hybrid coupe, the CR-Z (pictured below) that is set to be introduced in final production form at this fall's Tokyo Motor Salon with sales expected to begin the following year.